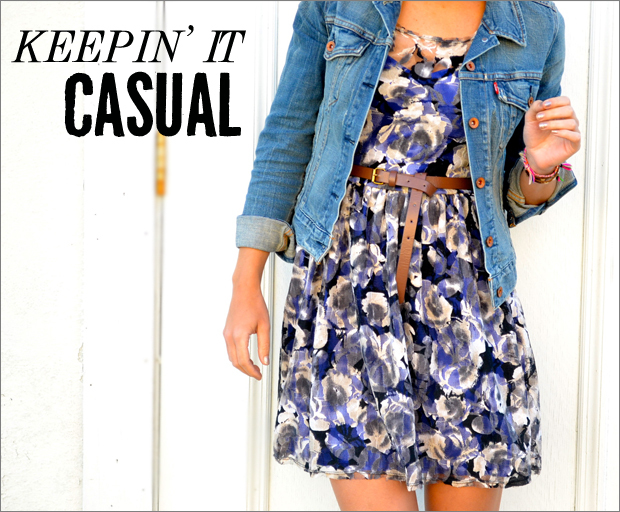 Love making dresses more casual. Great tips and picks! Thanks so much! The site hasn’t officially launched yet but I do hope you follow! You have some honest ideas here. I done a research around the issue and discovered most peoples will accept your site. I’m really loving the theme/design of your site. Do you ever run into any web browser compatibility issues? A small number of my blog visitors have complained about my site not operating correctly in Explorer but looks great in Safari. Do you have any suggestions to help fix this issue?